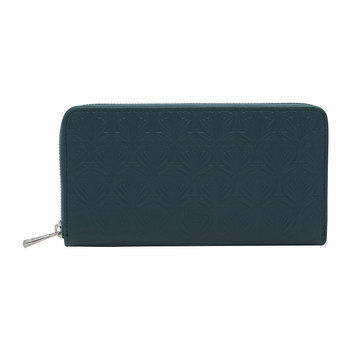 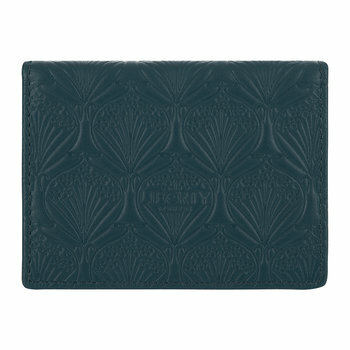 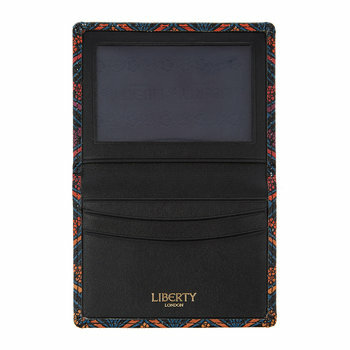 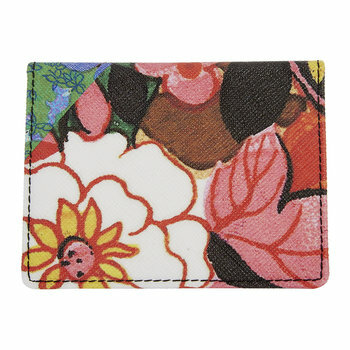 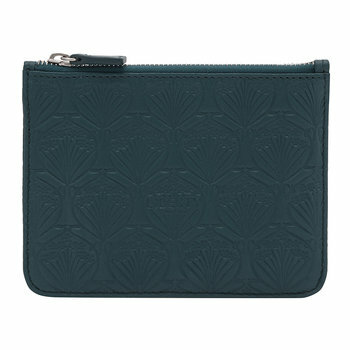 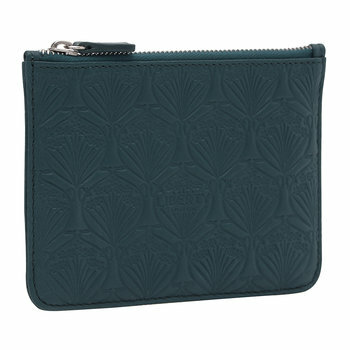 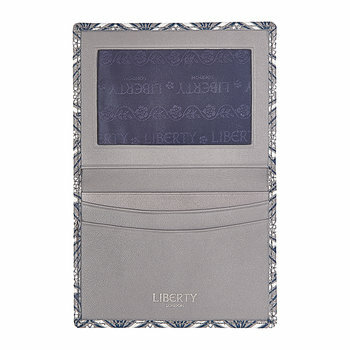 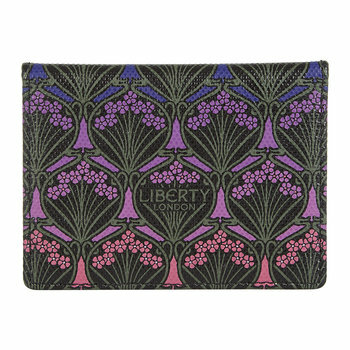 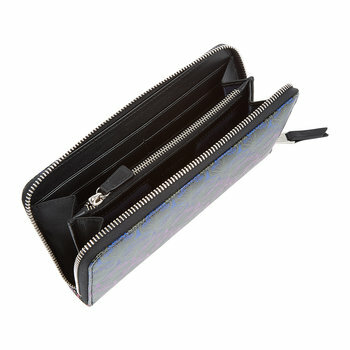 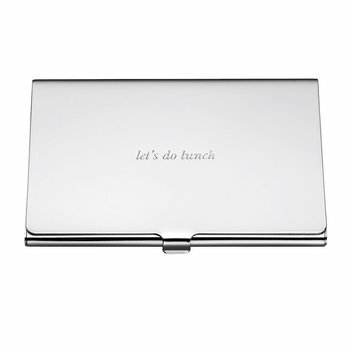 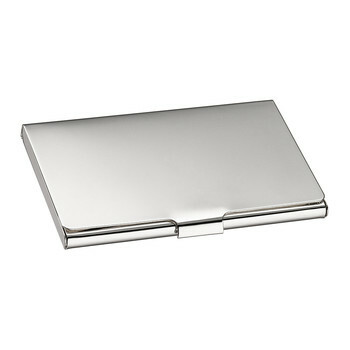 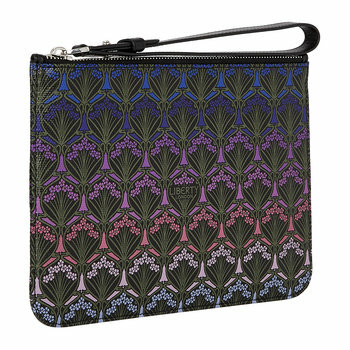 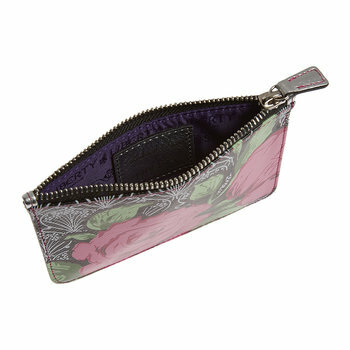 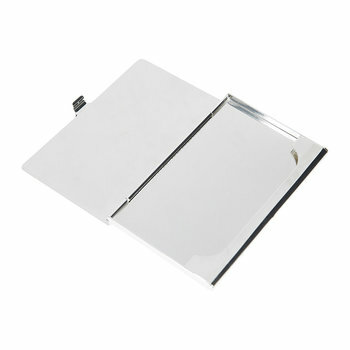 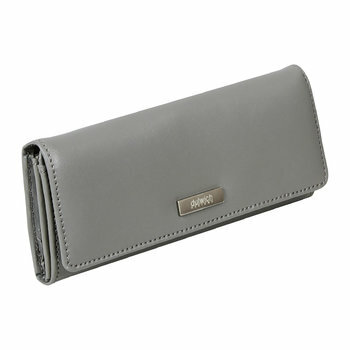 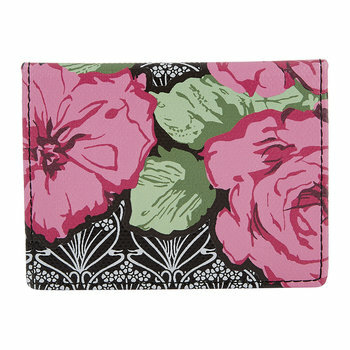 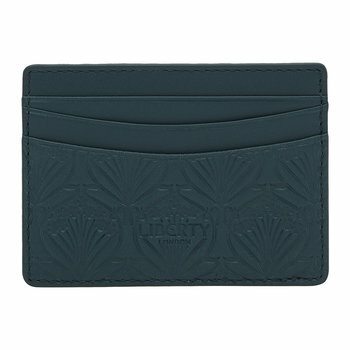 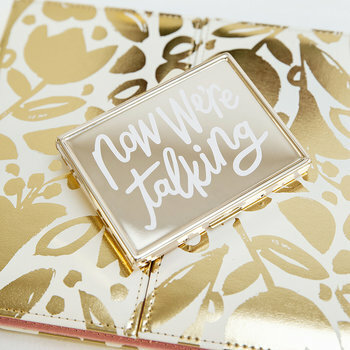 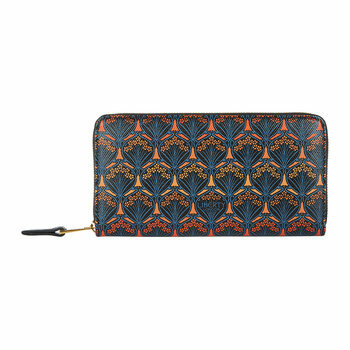 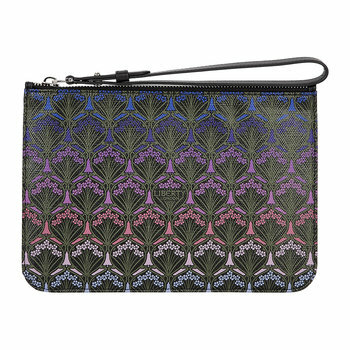 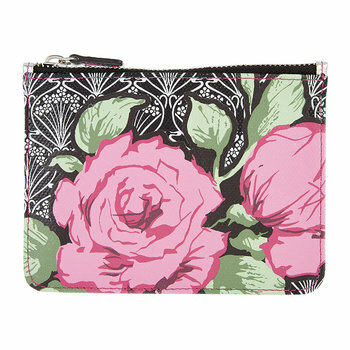 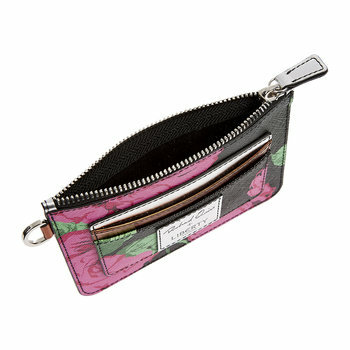 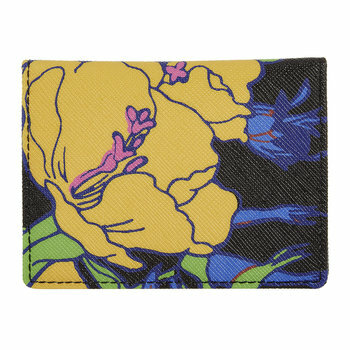 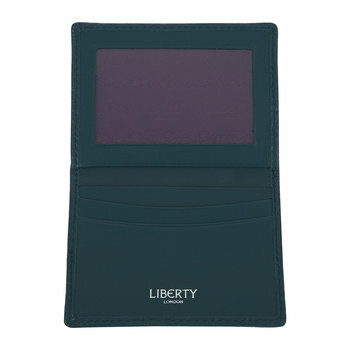 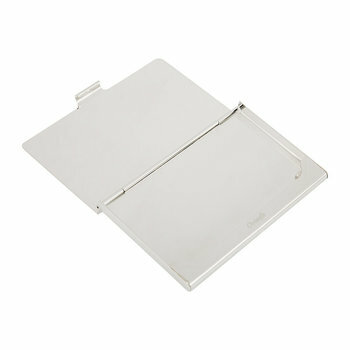 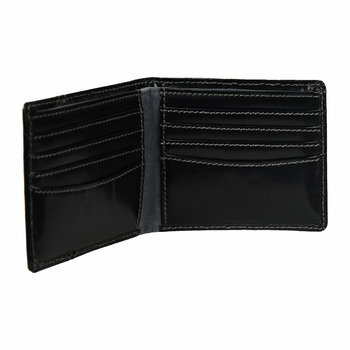 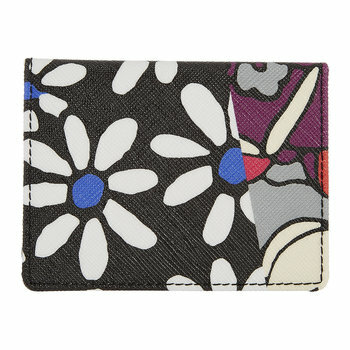 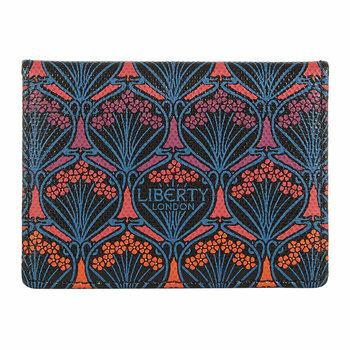 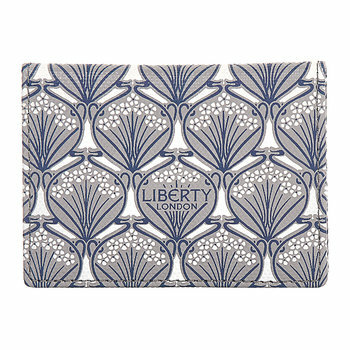 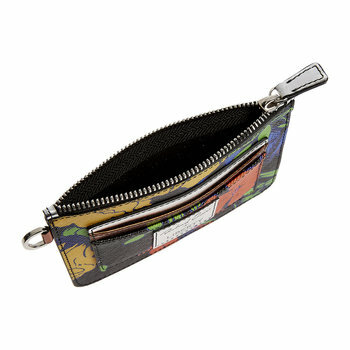 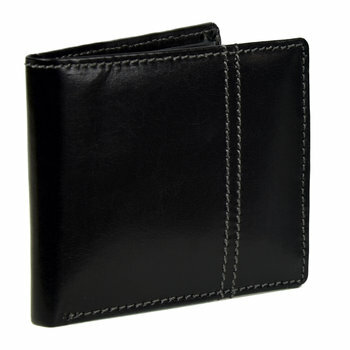 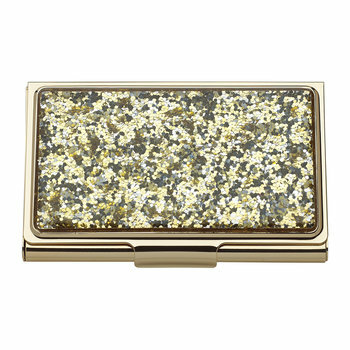 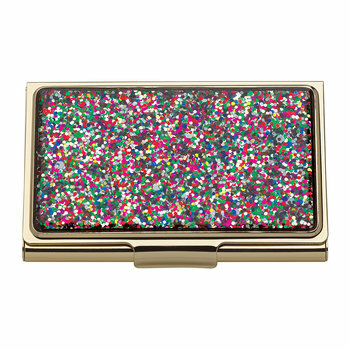 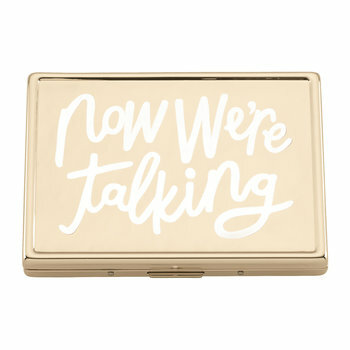 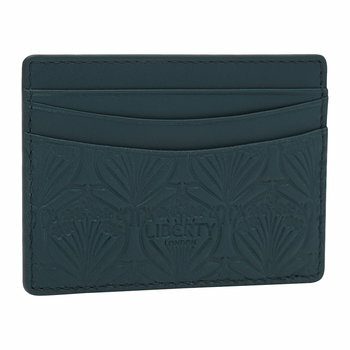 Browse our designer wallets and purses. 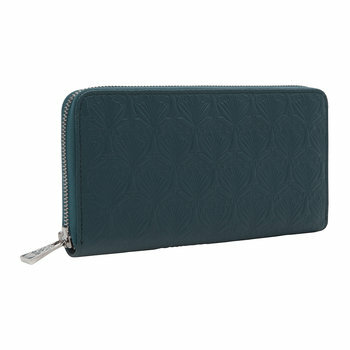 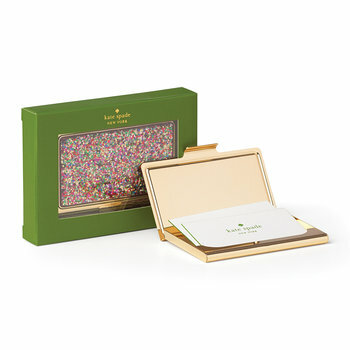 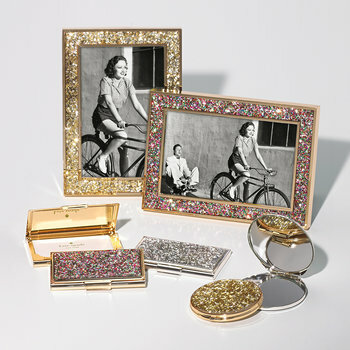 Offering the perfect place to store cards, notes and loose change this collection features an array of luxurious materials that will lend an elegant touch to outfits. 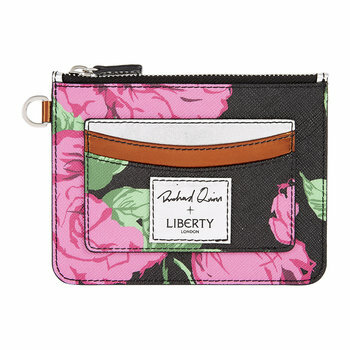 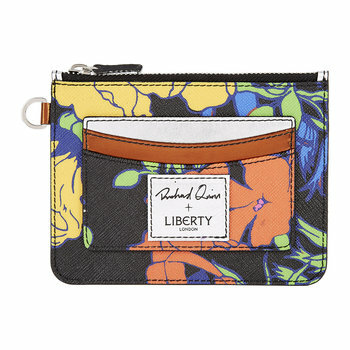 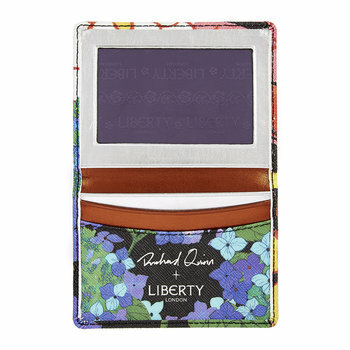 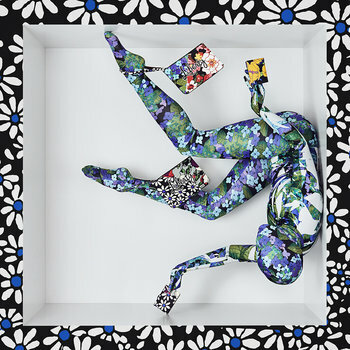 Choose charming floral prints to delight friends and family with vibrant style, or offer a sophisticated, masculine touch too with the use of a leather wallet.